When a wisdom tooth appears, the experience can be pretty painful, and I can say this with conviction, because just a month back, my wisdom tooth wreaked havoc on my health. 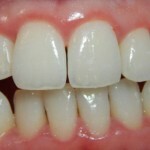 This set of teeth usually appears between the ages of 16 and 25; however, they can appear later too. To ease the natural process for you, here are some home remedies for wisdom tooth that help minimize the pain. Wisdom teeth are called the third molars, each in one of the four corners of our mouth. They are the last to appears, and since there isn’t enough space in the mouth for them to grow properly they cause a great deal of pain. 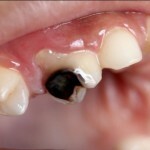 They may also push against the existing teeth, to grow at a weird angle under your gums. This causes an impacted wisdom tooth, which is painful and results in swelling in the gums. The whole area gets inflamed and uncomfortable. The eruption of a wisdom tooth happens without a warning, and the tooth then develops gradually. Most of the times, the pain is unbearable and disturbs your daily activities. With these natural treatments, however, you can prevent the pain and the discomfort effectively. If, however, the pain returns, you may have to visit a dentist, and have the tooth removed. Here are the 10 most effective natural remedies for your wisdom tooth pain. The first remedy on our list is clove, which is known for its ability to relieve pin related to teeth or gum. It is also very effective for other toothaches. 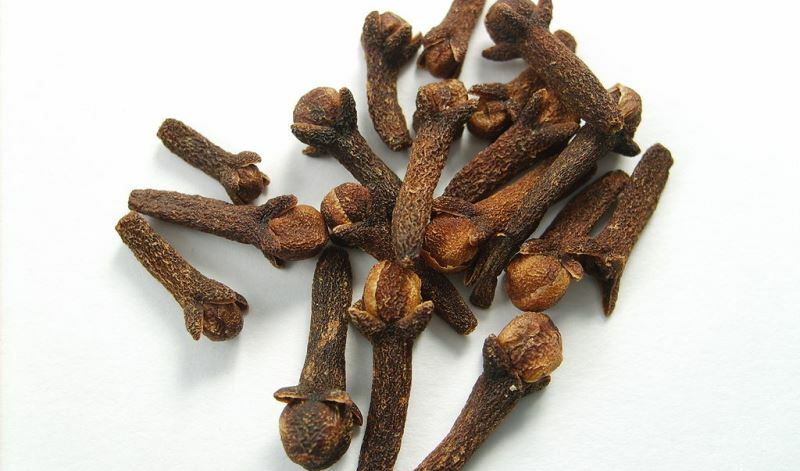 Clove has anesthetic as well as analgesic properties. This numbs the area, thus soothing the pain. Also, the antibacterial and antiseptic qualities of clove help ensure no infections develop. You can use both clove oil and clove buds for this remedy. For the remedy, take some clove oil, and using a clean cotton ball, apply the oil on your wisdom tooth and the adjacent area. You need to do this at least thrice through the day, to get some respite from the pain. If you find clove oil too strong, then you can dilute it using olive oil. The alternative way is to just place three cloves in your mouth near the wisdom tooth. Chew lightly and keep it in your mouth for at least 20 minutes. The cloves will release the essential oil, and soon, you will feel relieved. This remedy should be repeated as and when needed. The next remedy on our list is salt, which helps you deal with wisdom tooth pain effectively. Salt is also a great remedy because it reduces inflammation in the gums, which is a common symptom associated with wisdom tooth eruption. 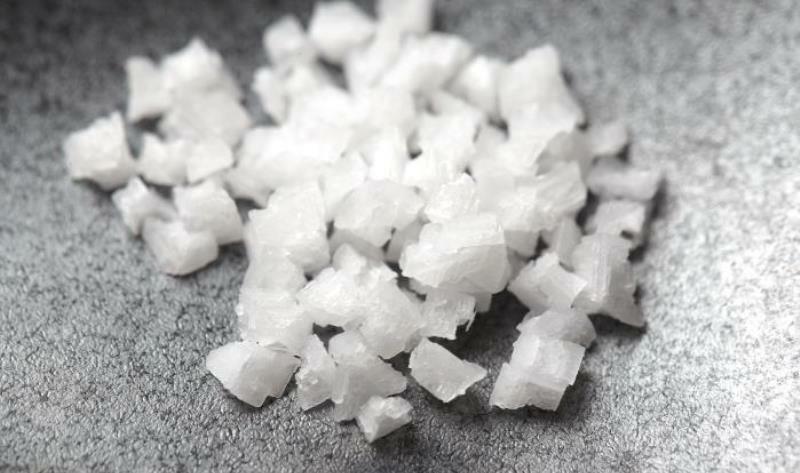 Salt also prevents the development of an infection. For the remedy, you need to heat a cup of water. To this, add a teaspoon of salt. Now swish your mouth with this saline water many times, to help yourself with the pain, and to also prevent infection. An alternative would be to mix salt and pepper in the ratio of 1:1 and to add a few drops of water to form a paste. Now gently apply the paste on the tooth and the area around. Leave it on for about 5 minutes. You need to repeat these remedies at least thrice, through the day. The next remedy is garlic, which is a great antibiotic, an amazing anti-inflammatory agent and a therapeutic ingredient that provides comfort to inflamed areas in the body. Garlic also lowers the development of, and also prevents the formation of infections in our mouths. For the remedy, you need to crush a garlic clove, just slightly, and place it on your aching wisdom tooth. The other option is to chew 2 cloves of garlic to get some instant relief from the discomfort and pain. You can also crush two garlic cloves into a paste and add some back salt to it. Now apply this paste on your affected tooth and the adjacent area. Let it steep for a few minutes, and then spit it out. The fourth remedy on our list is onions. These work as an antiseptic, and also have antibacterial and antimicrobial properties. This helps you get some relief from your toothache, and also kills the harmful germs that might otherwise cause an infection. 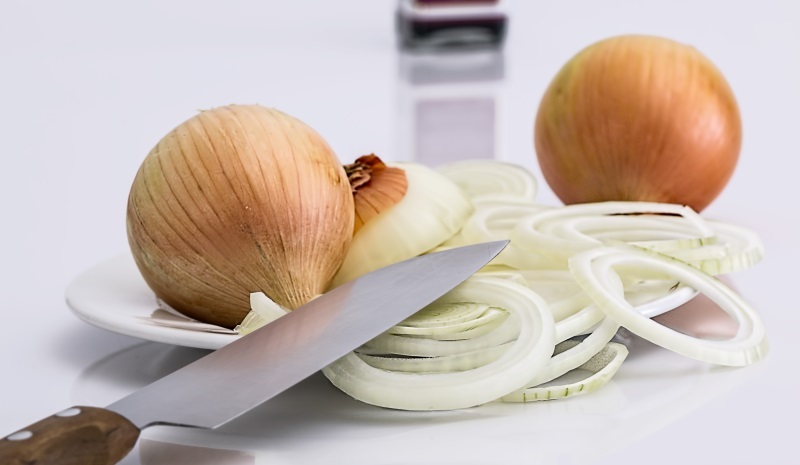 For the treatment, cut an onion into slices, and chew a few slices for a couple of minutes, If chewing is difficult for you, owing to the pain, then you can place a small piece of onion on your affected tooth and slowly chew it over a prolonged period of time. The next remedy, guava leaves, relieve toothache in a jiffy. The bioflavonoid in these leaves is called quercetin, which is antispasmodic in nature. This makes the leaves a terrific remedy for wisdom tooth pain. Also, the leaves are anti-inflammatory in nature, and can kill the microbes and bacteria which cause infections in the mouth. For the remedy, chew on 2 tender guava leaves. The juice that is released heals the toothache. The next remedy is an ancient remedy for pain associated with wisdom tooth. The herb, Peppermint, contains anesthetic properties which helps sooth discomfort and pain that is caused by the eruption of a wisdom tooth. 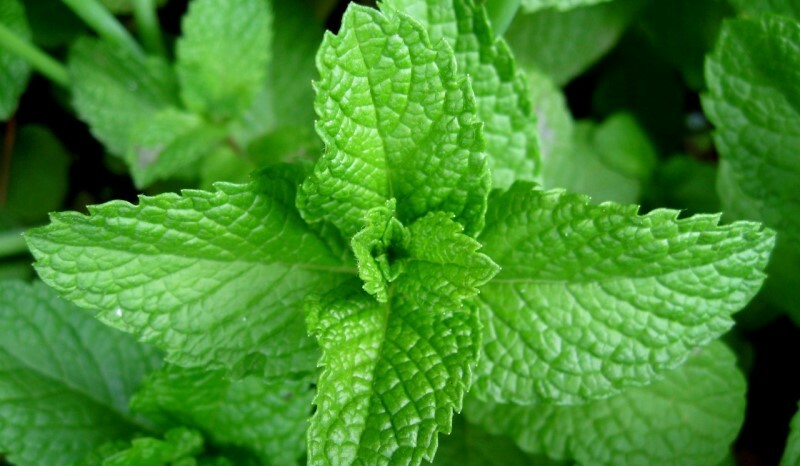 Peppermint also helps kill the bacteria in the mouth. This, in turn, prevents the development of infection. Begin by rubbing some peppermint oil on the affected tooth and the adjacent gum area. Let t steep for a few minutes. Now rinse out with lukewarm water. You can add some salt to this water, to make the treatment more effective. This medicine recommended by Ayurveda for centuries is anti-inflammatory, antimicrobial, antiseptic and antispasmodic in nature. These properties make asafetida an amazing remedy for pain and inflammation caused by wisdom tooth. For the remedy, just take some asafetida and apply it on your wisdom tooth. It gives you instant relief from your pain. Sage provides instant relief from pain associated with wisdom tooth. It is a natural pain killer. 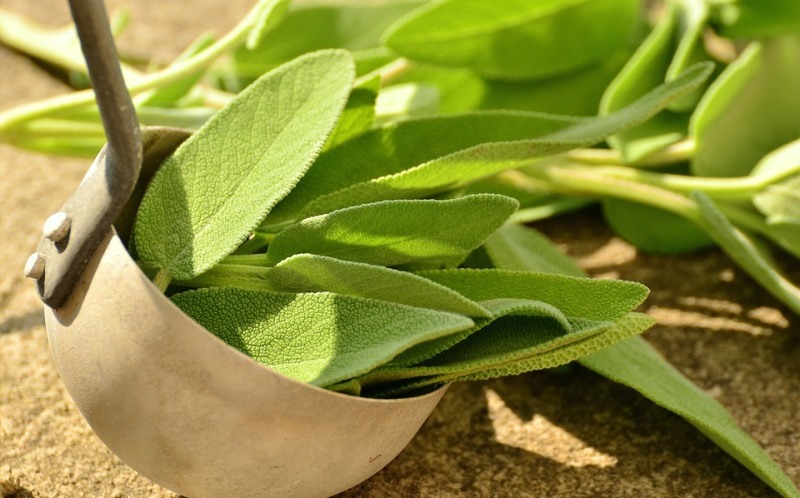 Sage is also antibiotic, which makes it a good remedy for gingivitis, bleeding gums, mouth sores and other oral problems. Begin by mixing 1 and a half tablespoons of dried, crushed sage with half a tablespoon of salt in a glass. Now pour some whisky to it. If you don’t have whisky, then vodka will also work. Now let it sit for about 5 minutes, and then swish your mouth with this mixture. Do not swallow it, but spit it out. The remedy should be followed at least thrice a day until the pain goes away. Applying some vanilla extract can also help with the pain that your wisdom tooth is causing you. This is because the extract contains alcohol, in low levels, which numbs the pain. It also has antioxidant properties which help with the pain. 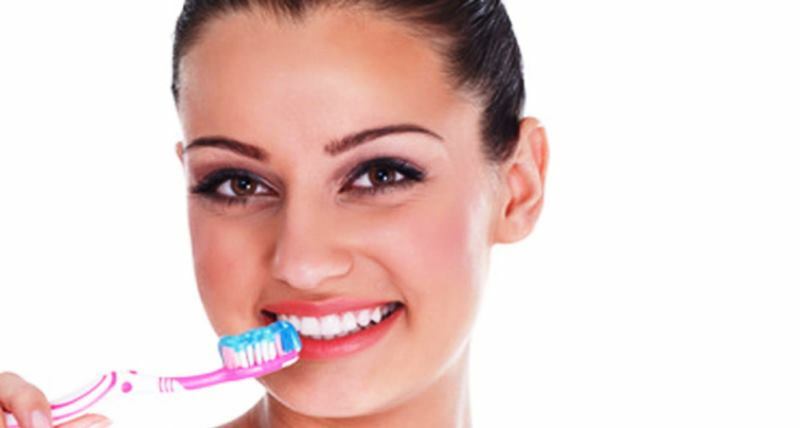 Using a clean cotton swab, apply vanilla extract on your inflamed tooth. You need to repeat this a number of times, until the pain and discomfort subsides. Vanilla extract and vanilla essence is not the same thing. The latter is used in baking and cooking. Here are some extra tips to help you get relief from wisdom tooth pain. You can apply an ice pack on the cheek above the wisdom tooth to get some relief. To stimulate saliva and to get rid of infection, chew gum that is sugar-free. Oil pulling is an amazing remedy that helps with wisdom tooth pain. To lower the inflammation, rinse your mouth with an antibacterial mouthwash. 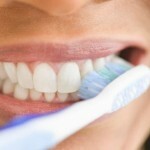 You should brush your teeth two times a day, every single day. Also, floss every day. 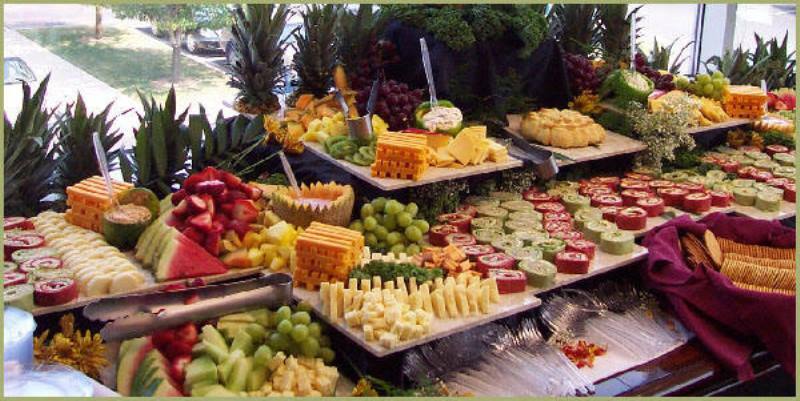 While in pain, do not chew on your food hard as it will aggravate the pain. You should drink lots of water through the day, to flush out the toxins that cause infections. Deep breathing and meditative practices can help with the pain. These natural treatments should effectively help you manage your pain and discomfort caused by the wisdom tooth. However, if the pain continues, then you will have to consult a doctor and maybe even remove your tooth. 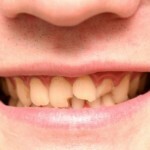 That is all we have on today’s post on home remedies for wisdom tooth pain. Was this helpful? Will you be recommending it to others? If you have some remedies that you would like to share with us, then please do so in the comment section below. When a wisdom tooth appears, the experience can be extremely painful. To ease the natural process for you, here are some home remedies for wisdom tooth that help minimize the pain. 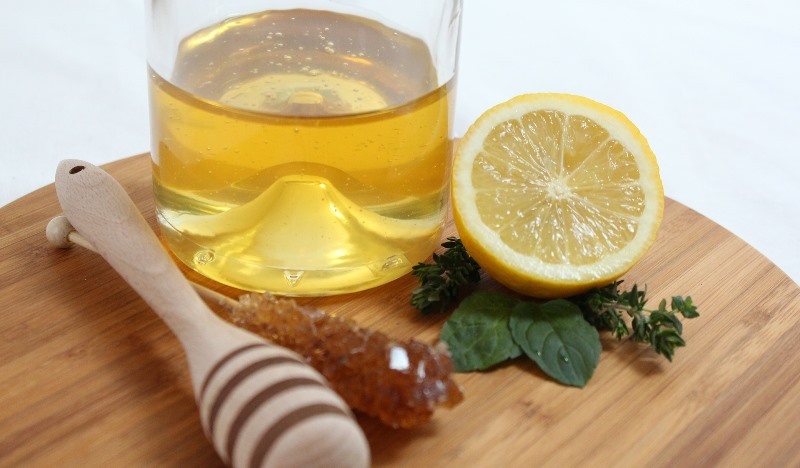 13 All-Natural Home Remedies For Cavity And Tooth Decay That Actually Work!